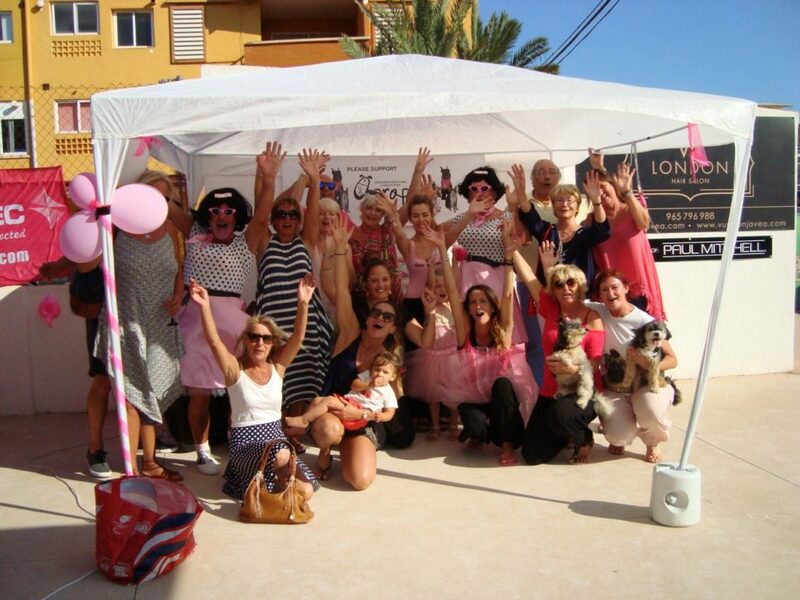 Telitec are proud to have sponsored the amazing Pink Ladies Day charity event at VU London salon in Javea on Monday 9th July in aid of APROP animal shelter in Pego. 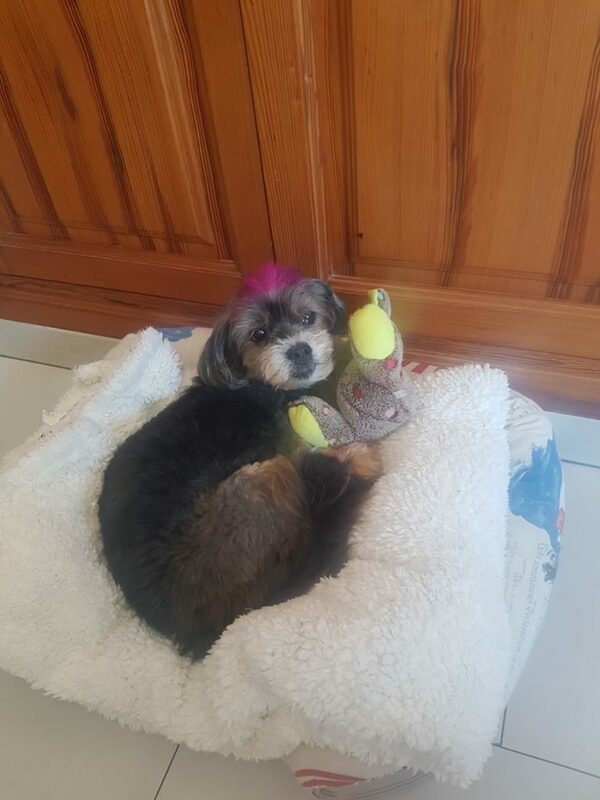 VU have reported that they raised an incredible 1111€ for the cats and dogs at APROP! WELL DONE to all the crew at VU! Did you know that we offer a 20€ referral donation to charities who refer new customers to us? We can provide posters for your shops or premises, and we also pop along to any charity events to support you. Representatives from charities can also send us their details for a free listing on our website. For more information, or to ask about our referral scheme, contact gemma@telitec.net.